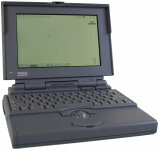 The Powerbook 180 was released in 1992 and featured a well-regarded 9.5-inch active matrix LCD screen. 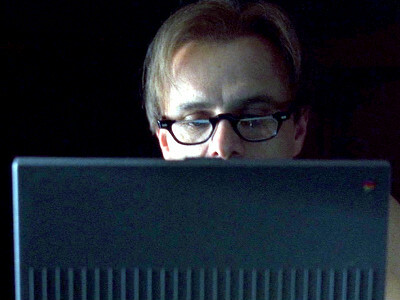 The firm have a Powebook in their security centre, from which Mich's house is monitored. 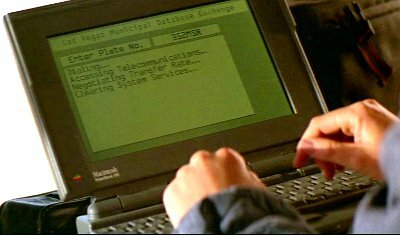 Jane has a Powerbook in her apartment. 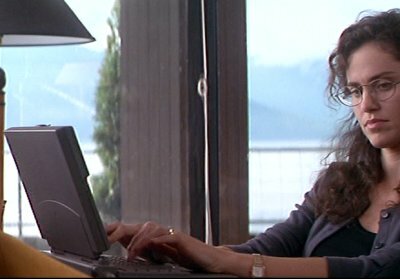 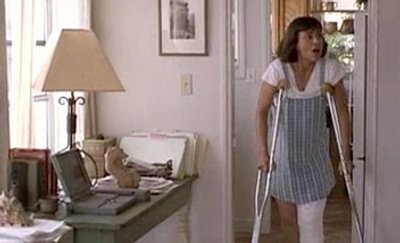 Nicole's step-mother uses a Powerbook at home. 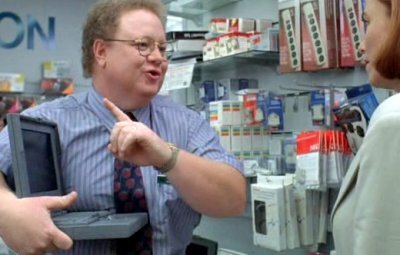 When Terry and Josh visit the computer store a salesman attempt to sell them a Powerbook. 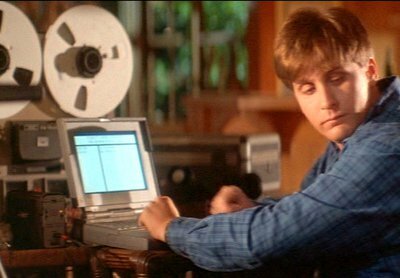 The ex-drama teacher Dennis Van Welker poses as a representative from the fictional summer camp to persuade Morris' father to send him there, using a Powerbook as a prop. 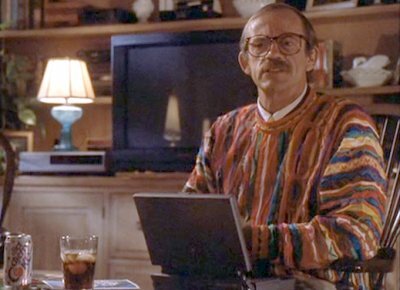 Bill uses his Powermac to make a log of movements in the house. 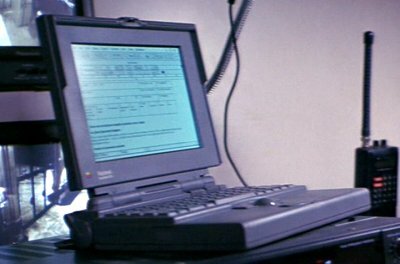 Caesar used his Powerbook to count his stash of money.